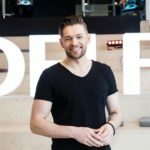 As the last country out of the so-called Big Five, Germany will choose its representative for the Eurovision Song Contest 2019 tonight. 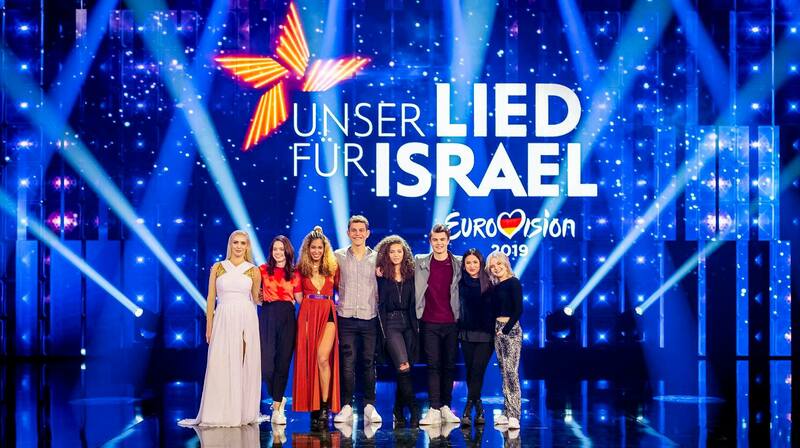 Seven acts will be competing at “Unser Lied für Israel” for the golden ticket to Tel Aviv. The show will be held at 20:15 CET and will be hosted by Barbara Schöneberger and Linda Zervakis. Commentary will be given by Peter Urban, Germany’s commentator at the Eurovision Song Contest. You can also listen to all competing entries on eurovision.de! 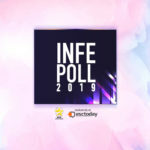 As in last year’s edition of the show, the winner will be determined 1/3 by public televote, 1/3 by an international expert jury and 1/3 by a Eurovision specialised jury, all of which will award 4, 5, 6, 7, 8, 10 and 12 points to the songs after all seven acts have performed. The international expert jury consists of 20 members that have already been members of the national Eurovision Song Contest jury in their home countries. 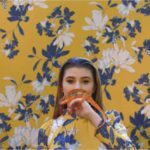 The Eurovision jury is made up of 100 members that have been chosen to represent Europe’s music taste in the best possible way. The show can be watched live here!